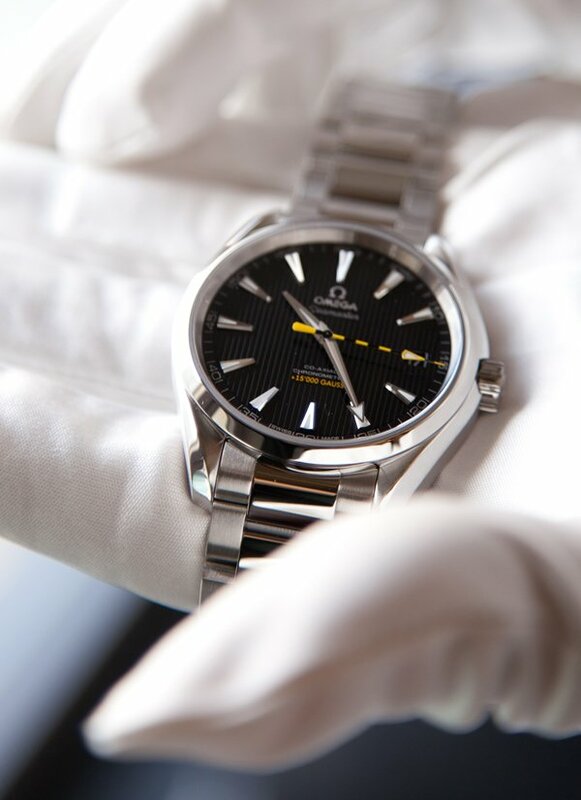 Commemorating the 34th America’s Cup, so also raising an ode to the partnership with Emirates Team New Zealand, Omega unveils the new Seamaster Diver ETNZ Limited Edition timepiece at a special event hosted at the ETNZ Base Camp on the Bay in San Francisco. 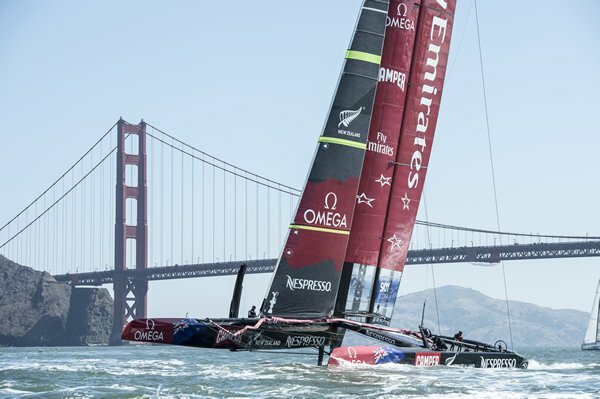 Present at the event were Emirates Team New Zealand skipper and brand ambassador Dean Barker and ETNZ Managing Director Grant Dalton, both of whom were gifted the limited edition watch. 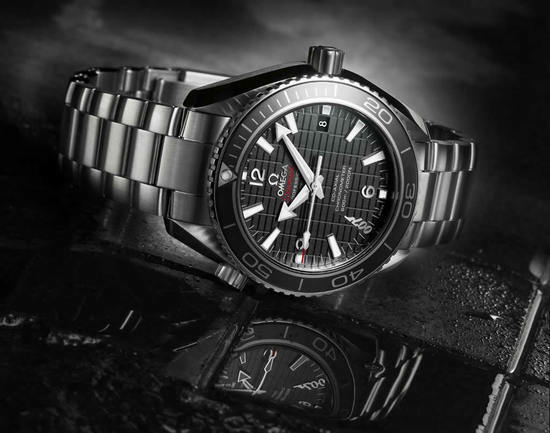 Barker has been associated with the brand Omega since 2001 and this year he will sail ETNZ’s new AC72 boat, leading the team in the world’s most famous and prestigious sailing competition – America’s Cup, which begins with the Challenger Series on July 7. 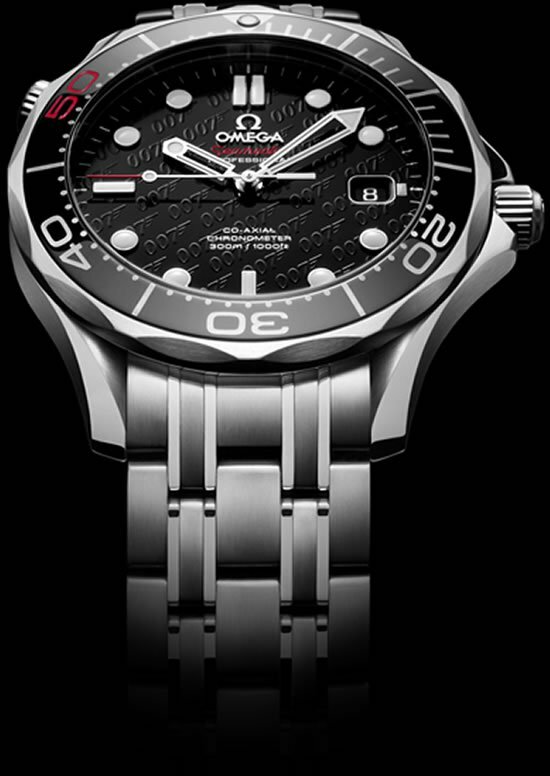 The new Seamaster Diver ETNZ Limited Edition is restricted to only 2,013 pieces and magnificently bears the marks of the commemorated event. 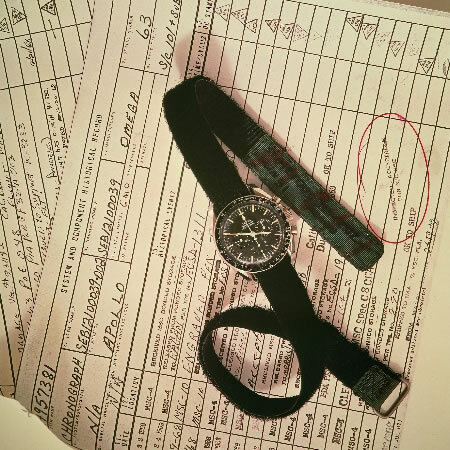 Its screw-in case back has been embossed with the ETNZ logo. 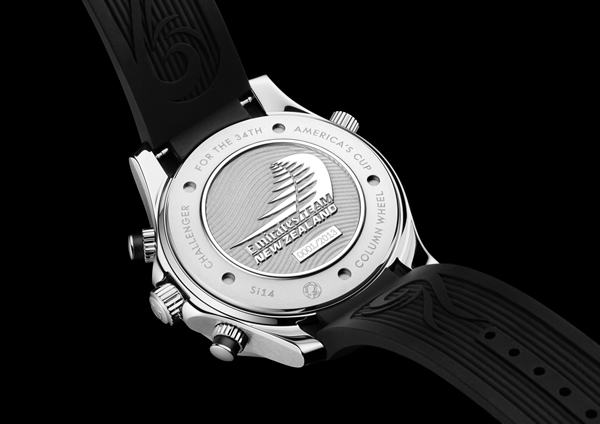 Moreover, the limited edition number and the words “Challenger for the 34th America’s Cup” have been engraved around the outside of the case back. 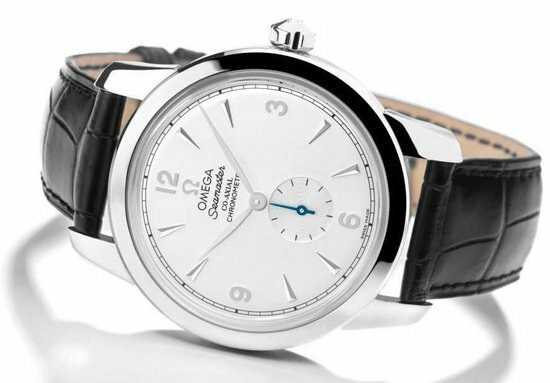 Powered by the Co-Axial Calibre 3330, the watch is apt for seafarers. 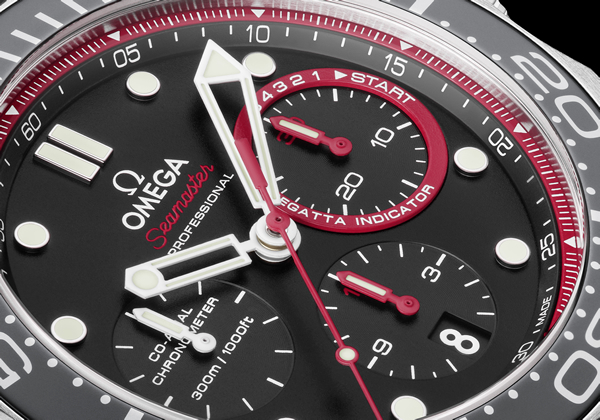 It has been in-built with professional dive features including a unidirectional rotating bezel and a helium escape valve, date corrector, Super-LumiNova coating, and is water resistant to 300 meters / 1000 feet. 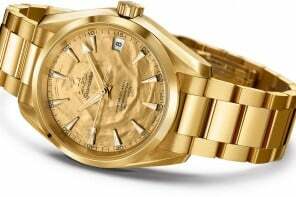 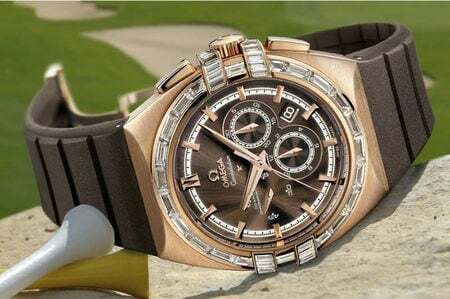 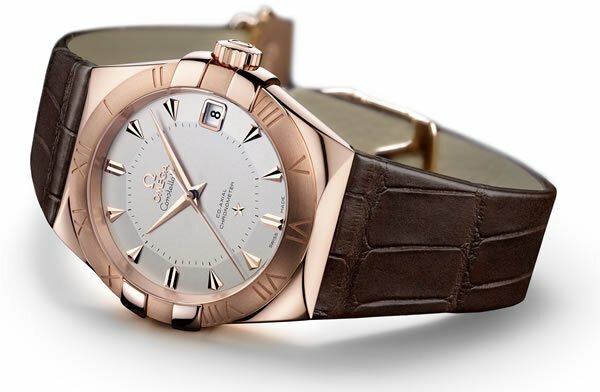 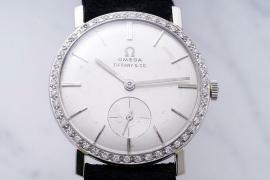 Other Seamaster editions from Omega are: Seamaster Diver 300M James Bond Collector’s Edition, Seamaster Aqua Terra Co-Axial GMT Chronograph and Seamaster 1948 Co-Axial London 2012 Limited Edition.